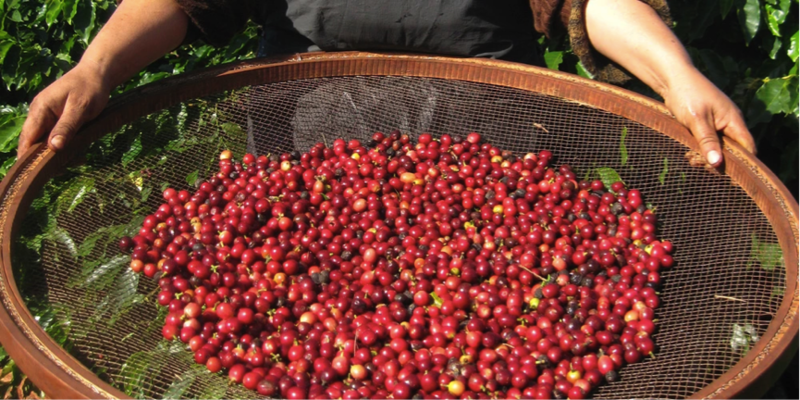 What is Socially Conscious Coffee? The Lady Blend by Atomica Coffee is a unique, socially conscious coffee that supports women globally from Brazil Brazil, Guatemala and Ethiopia to Melbourne. Atomica Coffee buys beautiful specialty coffee beans from an all-female micro-lot from Brazil; it’s roasted to perfection then paid forward to a charity in Melbourne called the Go Girls Foundation. Capricornio Coffees supports this exceptional micro-lot Sitio Santa Helena in Parana, Brazil as a part of their ‘Women in Coffee’ program. This group of female producers are changing their lives by striving for higher coffee quality and we really want to promote them and give them all the opportunities we can on the Australian market. They are from coffee farming families but are doing things differently to their fathers and husbands… they are focusing on producing specialty coffee and in doing so they are not only putting themselves on the map, but also gaining recognition for their state to become one of the finest coffee producing areas in Brazil. Notes of cherry, caramel popcorn and roasted peanut. This medium bodied coffee has a velvety mouthfeel and mild acidity. To find out more about having The Lady Blend in your cafe, simply fill in the enquiry form and one of our knowledgeable members of the Atomica Team will contact you to arrange a consultation. 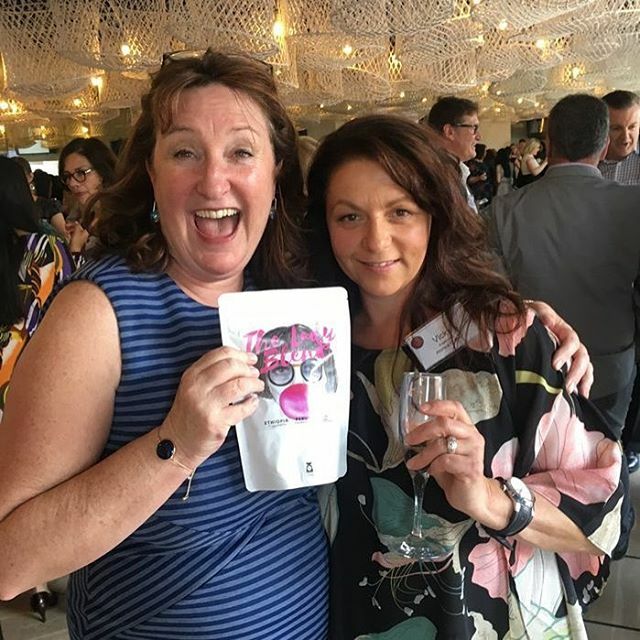 The Go Girls Foundation is a unique organisation that helps women re-build their lives after life-changing events like illness, immigration or fleeing violence in the home. The foundation was formed by clinical Physiatrists who have built a team to mentor the participants to help them gain employment, expand their social networks, move towards independence and take on leadership roles in their community. They host a number of programs to connect, honour and celebrate women. Their vision is to for every woman to have a plan. Learn more about the Go Girl Foundation at their website. Go Girls Foundation will receive $1 from every kilo of The Lady Blend sold to help fund their programs. Our goal by November 2018 is to donate $5000 to assist Australian women to find their feet after a tough time. The Lady Blend is our way of thinking global and acting local.